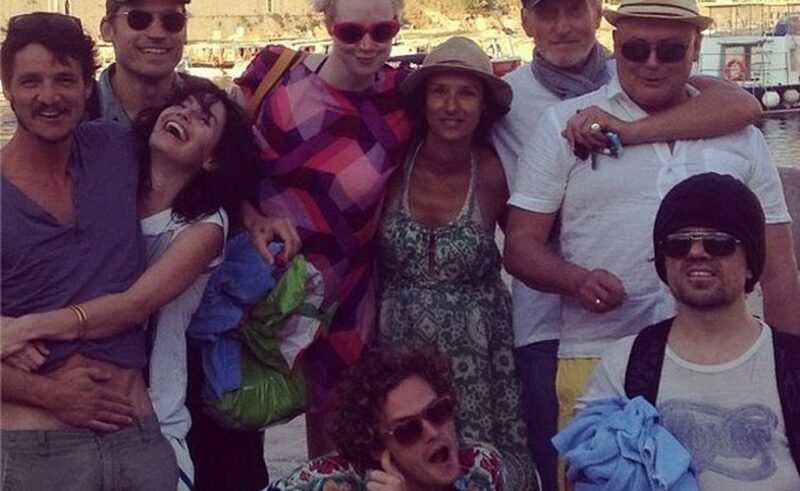 Twitter, Reddit and Instagram were awash with photos of the Game Of Thrones cast relaxing in Dubrovnik this weekend on their days off. 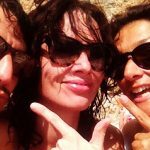 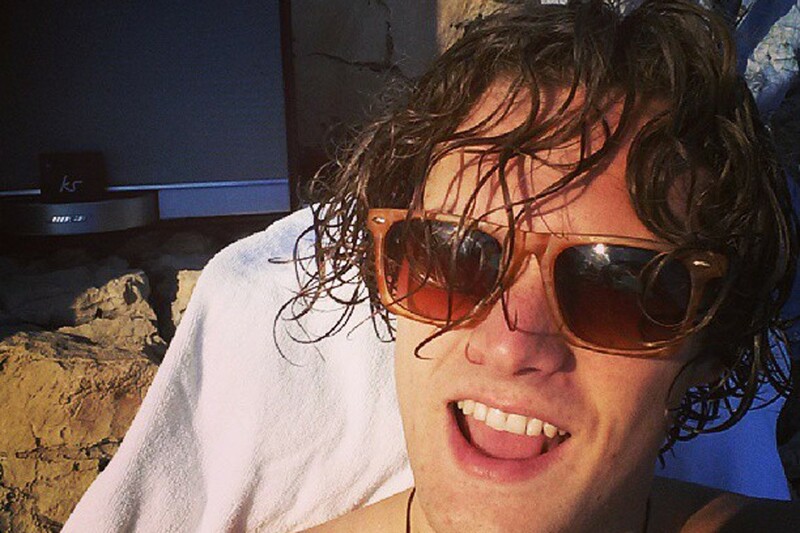 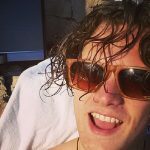 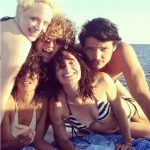 The actors headed to the beach to enjoy the September sun and beautiful Adriatic sea. 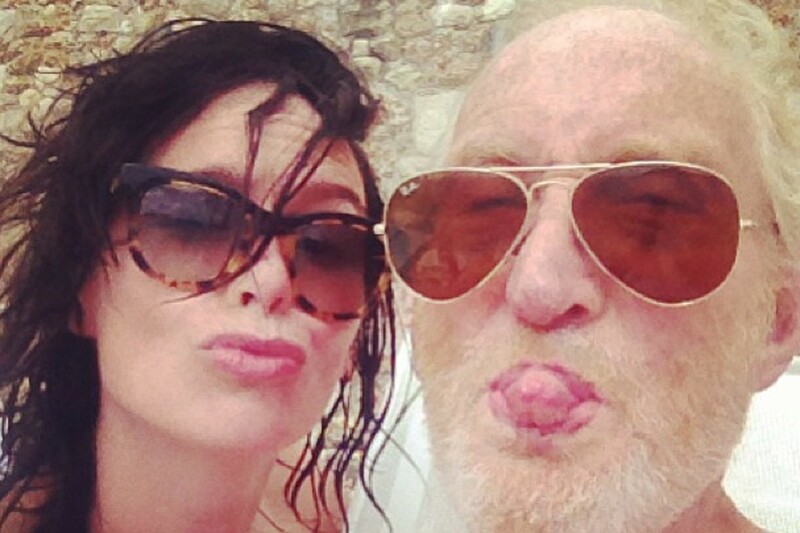 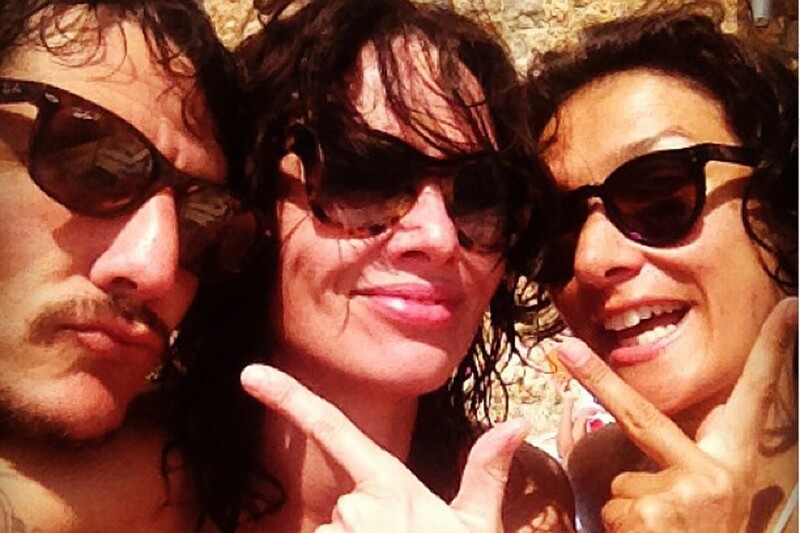 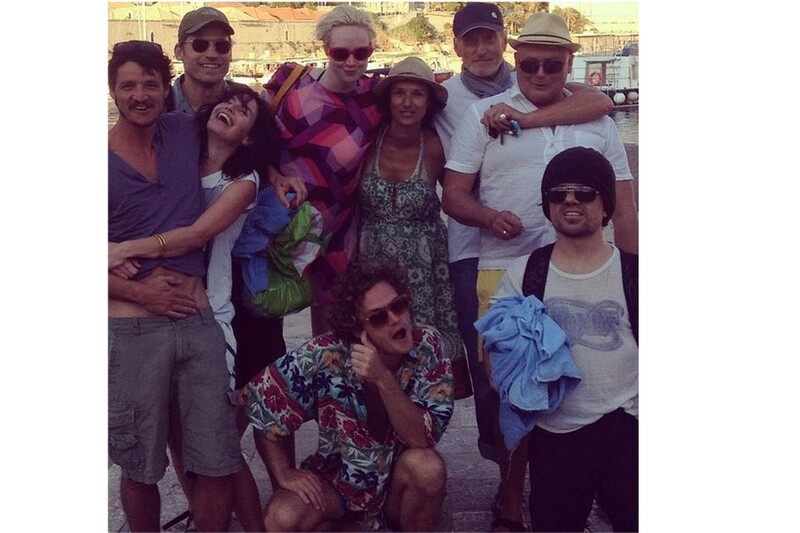 A group photo shows that the guys were clearly in a great mood during their free time: Pedro Pascal (Oberyn Martell), Nikolaj Coster-Waldau (Jaime Lannister), Lena Headey (Cersei Lannister), Gwendoline Christie (Brienne of Tarth), Indira Varma (Ellaria Sand), Charles Dance (Tywin Lannister), Conleth Hill (Varys the Spider), Finn Jones (Loras Tyrell) i Peter Dinklage (Tyrion Lannister).